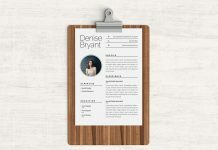 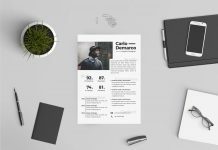 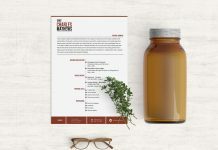 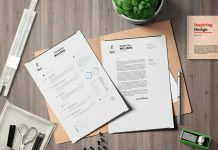 This new resume template has been created in Illustrator which can showcase your details such as personal skills, job experiences and education. 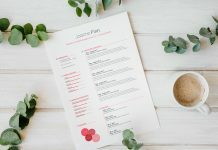 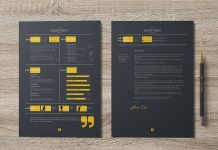 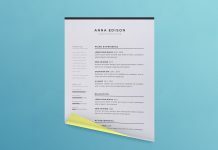 The unique design of this resume template is giving you chance of highlighting companies you have worked also the history of your education in a separate display. 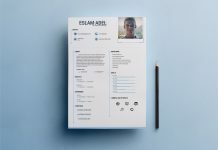 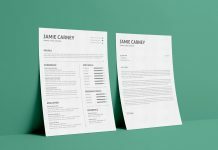 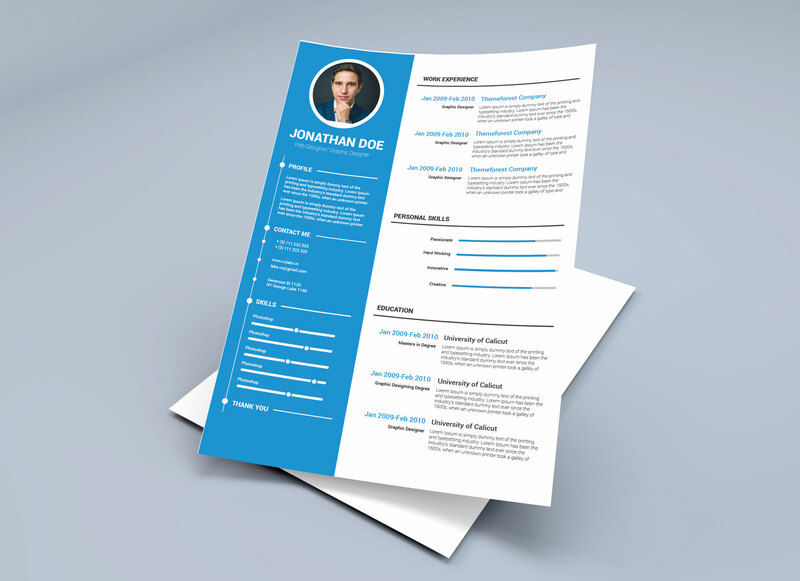 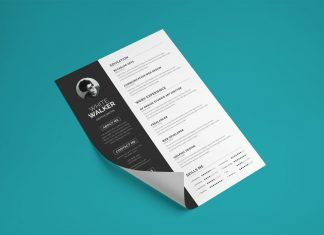 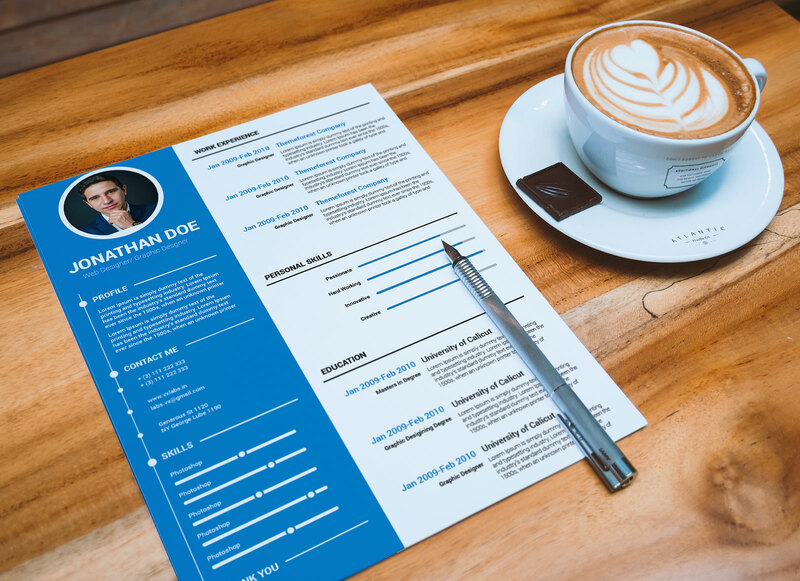 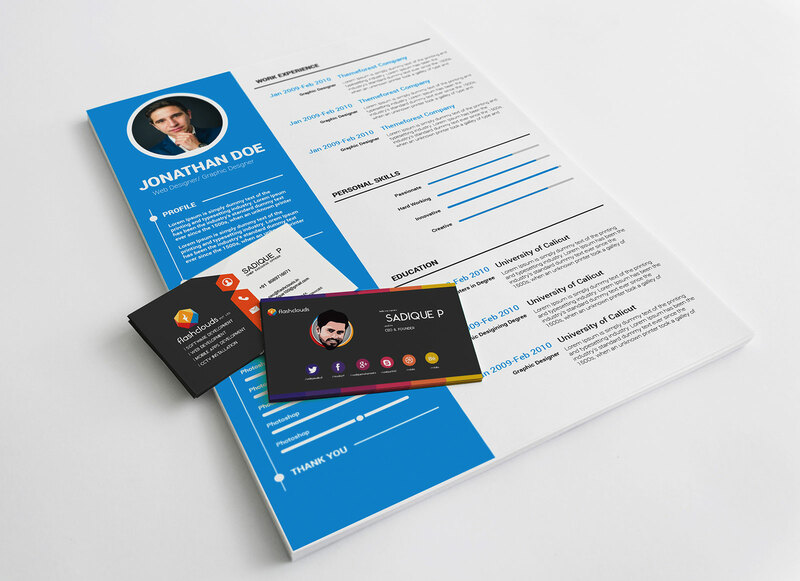 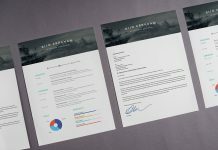 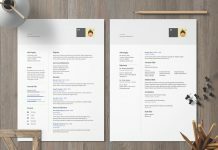 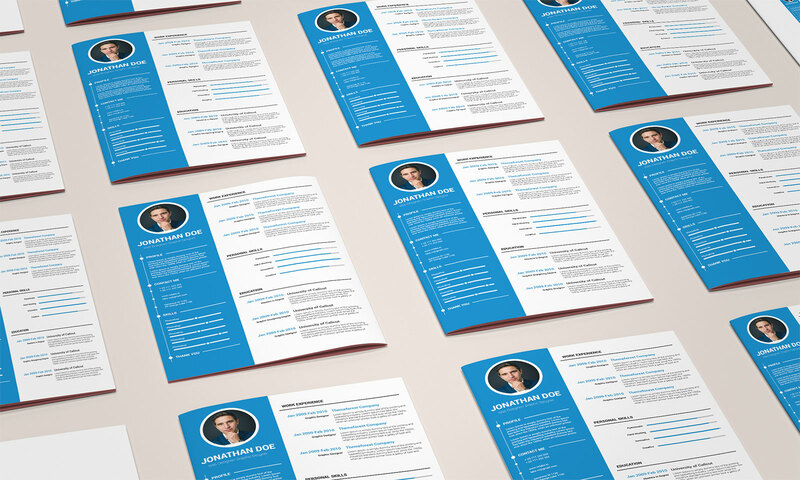 Download this resume template for free and subscribe us for newest designs in the future.